As in past years, WYSO will perform its popular one-hour, commercial-free “Sounds of the Season” concerts on TV on NBC 15 this weekend. 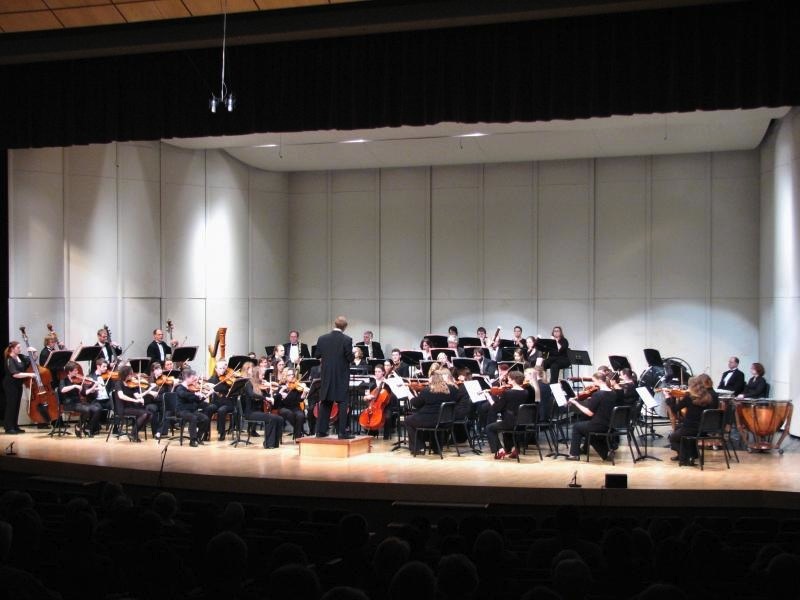 Three WYSO groups will be featured: the Youth Orchestra (below top), the Youth Brass Choir (below middle) and the Percussion Ensemble (below bottom). There will be one performance on Christmas Eve at 10 p.m., and then two performances on Christmas Day at 8 a.m. and 12:30 p.m. The orchestra and ensembles will also be joined by choirs from area high schools. Sorry, but The Ear can’t find word of which ones. You can hear part of Leroy Anderson’s “Sleigh Ride” as performed by WYSO on “Sounds of the Season” in the YouTube video at the bottom. 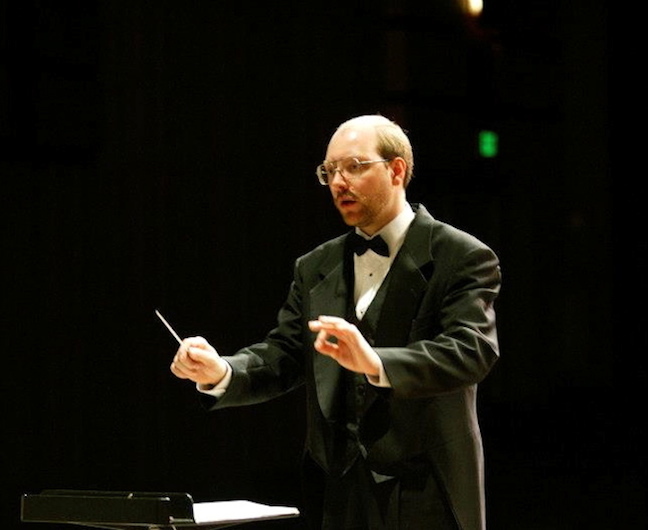 In addition WYSO has named an interim replacement for outgoing music director James Smith (below), who is retiring from WYSO as well as from the University of Wisconsin-Madison at the end of this season. 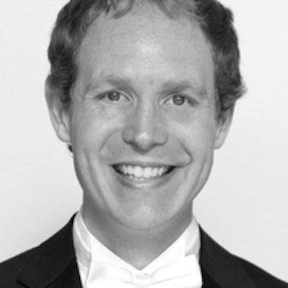 “WYSO is very pleased to announce that Randal Swiggum (below) has been appointed WYSO Interim Artistic Director and Youth Orchestra Conductor for the 2017-2018 season. 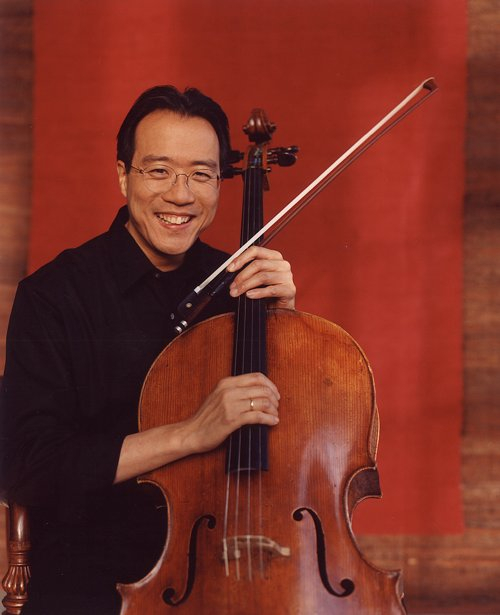 “Randy is well-known to many WYSO students already, whether through Summer Music Clinic, the recent Wisconsin Middle Level Honors orchestra, or Suzuki Strings of Madison. 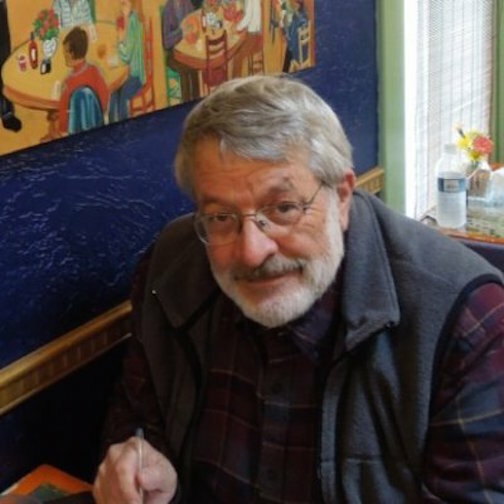 He prepared the WYSO Youth Orchestra for its 2012 Overture Center performance of “To Be Certain of the Dawn,” and has subbed in with Philharmonia Orchestra and chamber music rehearsals. 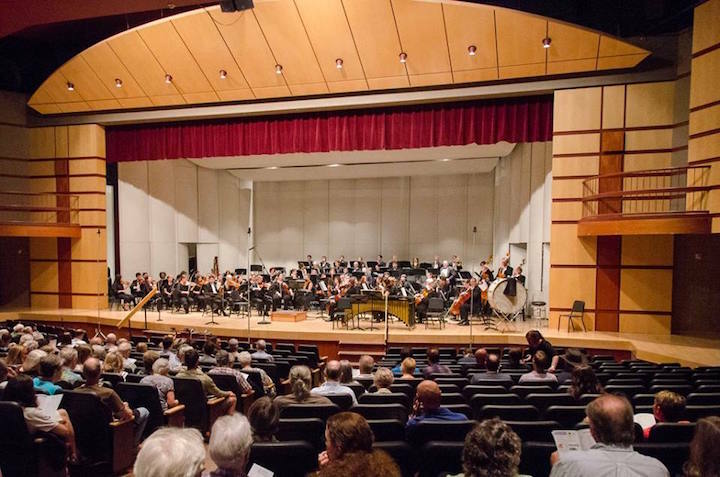 “Randy is in his 19th season as Artistic Director of the award-winning Elgin Youth Symphony Orchestra, a large program similar to WYSO, which draws students from 70 different communities in suburban Chicago. 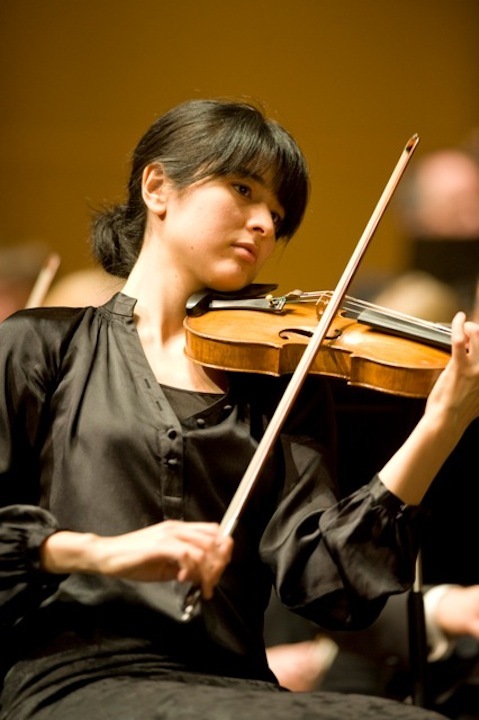 “Under his direction, the EYSO has collaborated with renowned artists like Midori, Yo-Yo Ma and Rachel Barton Pine, as well as Grammy-winning chamber ensemble eighth blackbird. 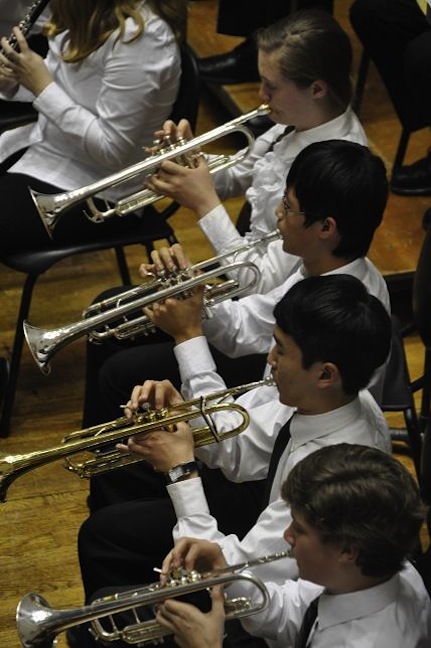 The EYSO has appeared on NPR’s “From the Top” and at the Ravinia Festival, where they will return to perform again in 2018. 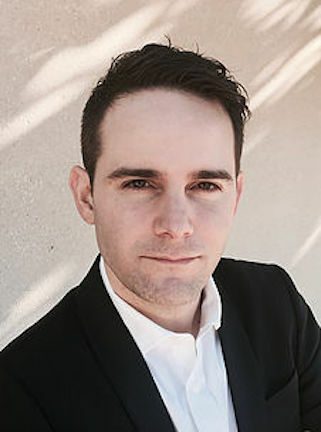 “The Illinois Council of Orchestras has twice named him Conductor of the Year and awarded its prestigious Programming of the Year Award to the EYSO. 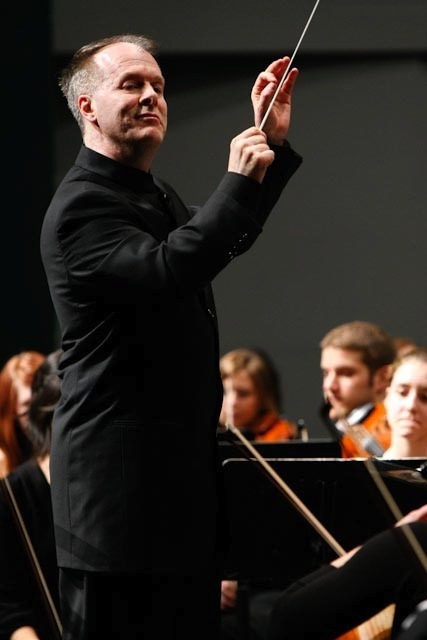 “A frequent guest conductor of orchestral and choral festivals, Randy recently conducted the Scottish National Youth Symphony in Glasgow, All-State Orchestras in Georgia and Illinois, the American Mennonite Schools Orchestra Festival, Northern Arizona Honors Orchestra, the APAC Orchestra Festival in Seoul, and both the Wisconsin Middle Level Honors Choir and Orchestra, among many others. 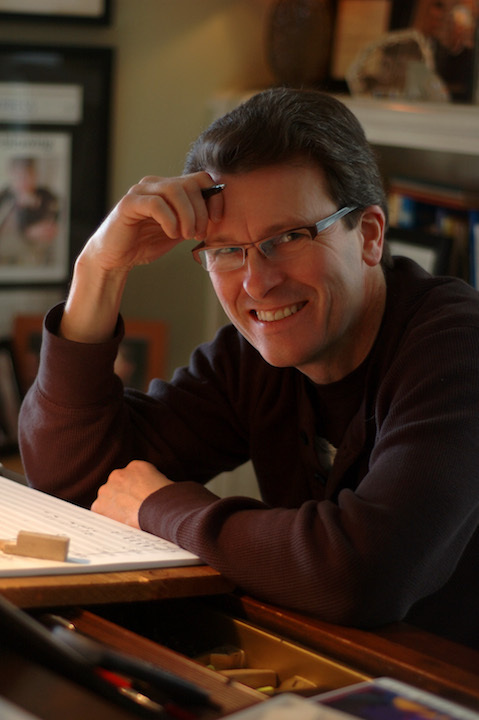 “Randy also works with a number of professional orchestras, designing and conducting concerts for young people. 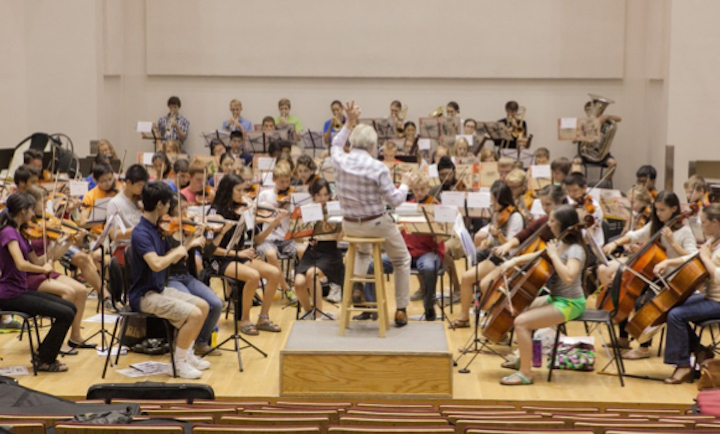 Last year, he led the Madison Symphony in his original “Symphony Safari: What Nature Teaches Us About the Orchestra,” attended by several thousand middle school students in Overture Hall. “Next February, he returns for a fourth season with the Milwaukee Symphony Orchestra in its acclaimed “Teen Partner” series, conducting the Gloria by Francis Poulenc. “He also appears next spring with the Chippewa Valley Symphony, conducting his “Beethoven Superhero” concert, which has been popular with teachers, students and parents alike, with the Elgin Symphony and The Florida Orchestra (Tampa). 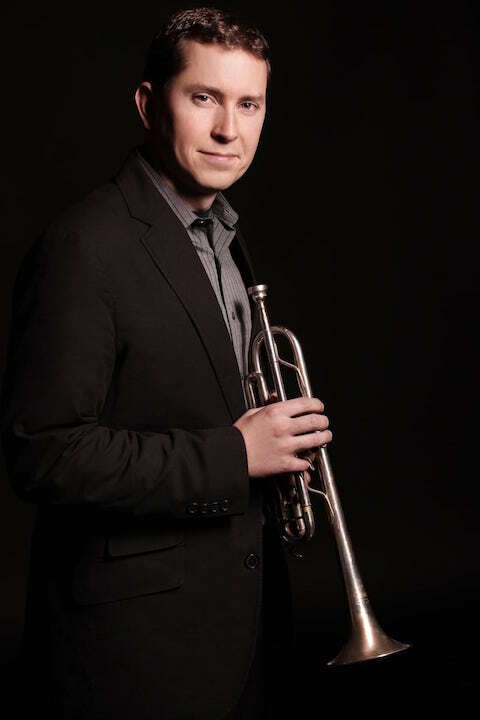 “As an author and lecturer, Randy works with teachers around the country and internationally, most recently with international school teachers in Hong Kong and at Carnegie Hall, where last summer he returned for a fourth season teaching its Music Educator Workshops, and leading members of the National Youth Orchestra of the USA. 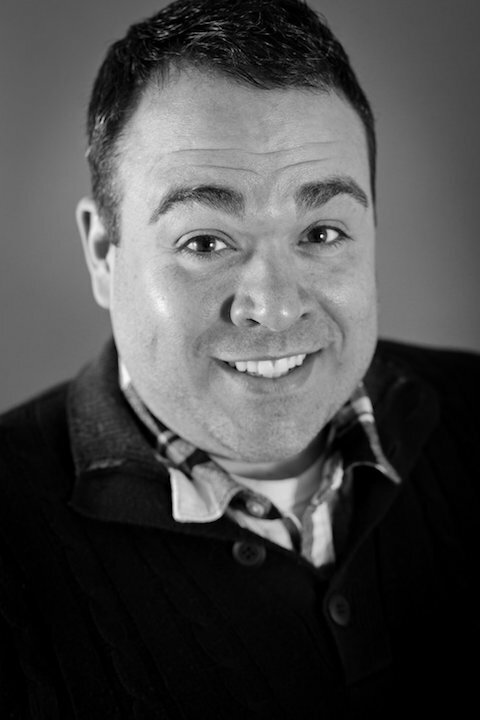 “Randy is a proud UW-Madison graduate and lives in Madison, where you can find him on Monday nights working with the Madison Boychoir (in the Madison Youth Choirs) alongside colleague Margaret Jenks. 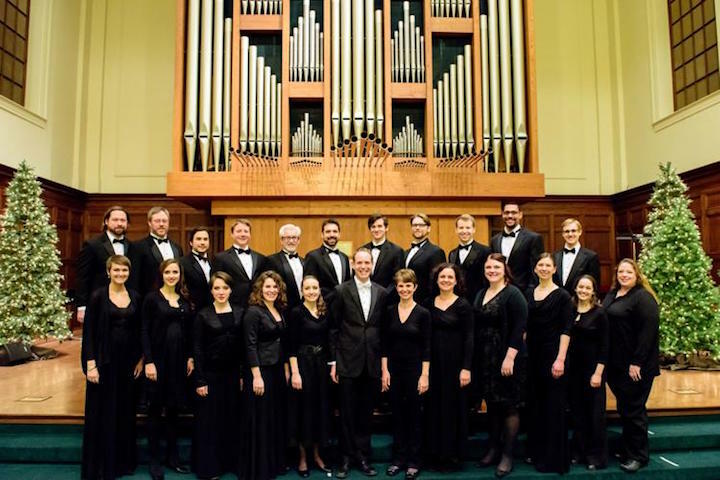 Classical music: The Wisconsin Baroque Ensemble will perform a Thanksgiving concert on this coming Sunday afternoon. 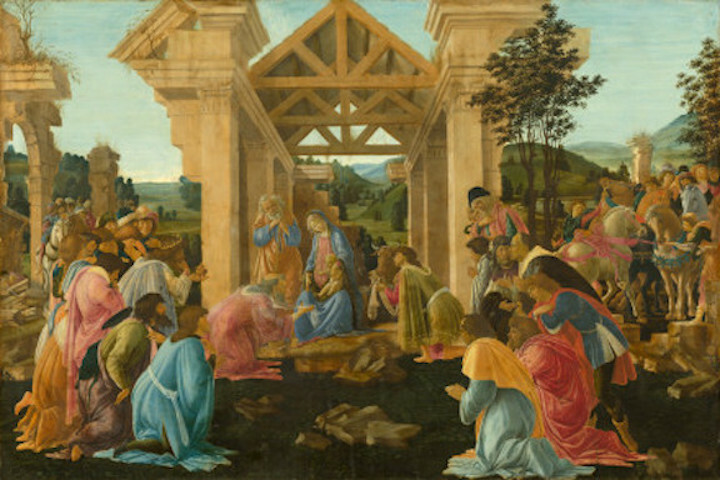 Performers include Brett Lipshutz, traverse; Eric Miller, viola da gamba; Consuelo Sañudo, mezzo-soprano; Monica Steger, traverso, recorder, harpsichord; Anton TenWolde, baroque cello; and Max Yount, harpsichord. PLEASE NOTE: There will be a reception at our studio at nearby 2422 Kendall Ave, second floor, immediately following the concert. 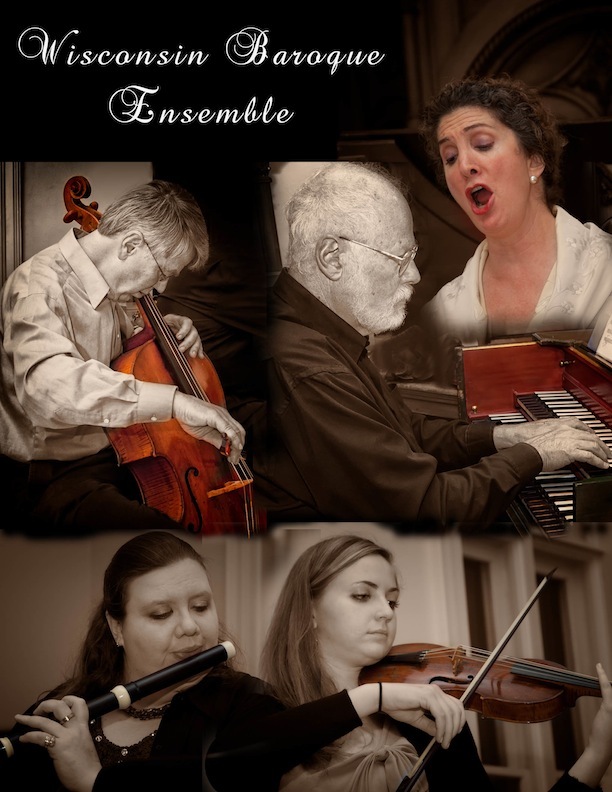 Classical music: The Oakwood Chamber Players will give two performances of “Holiday Fun” this coming Sunday afternoon. Join the Oakwood Chamber Players as they present two performances of Holiday Fun, their annual Christmas Lights concert on this coming Sunday, Nov. 29. 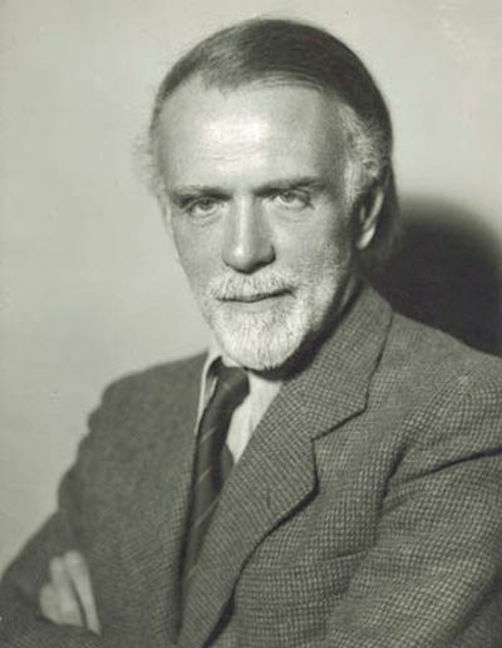 Holiday Fun, which will mix in the sweet appeal of pieces such as Home for the Holidays, the upbeat It’s the Most Wonderful Time of the Year, and Vaughan-Williams’ gentle and lulling Withers Rocking Song. Also on the program is Old World Wisconsin Christmas arranged for the group by Wisconsin composer and arranger Pierre LaPlante. An array of holiday songs and carols, interspersed with stories, will fill out the concert programming. 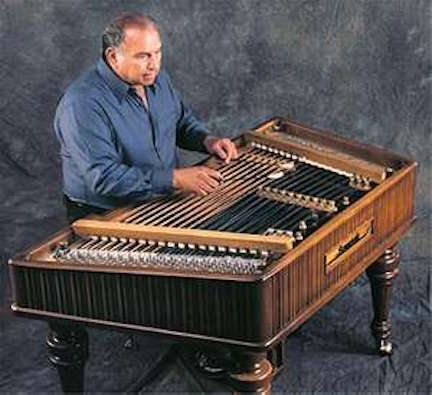 The group will offer a range of combinations from solo piano to keyboard plus a variety of winds and strings. Both performances are on Sunday afternoon and will be held at the Oakwood Center for Arts and Education, 6209 Mineral Point Road, on Madison far west wide. 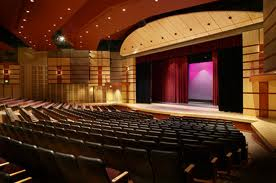 The first performance will be 1 p.m. with a second performance at 3:30 p.m.
Tickets are available at the door. Prices are $20 for general admission, $15 for seniors and $5 for students. Visit www.oakwoodchamberplayers.com for more information. 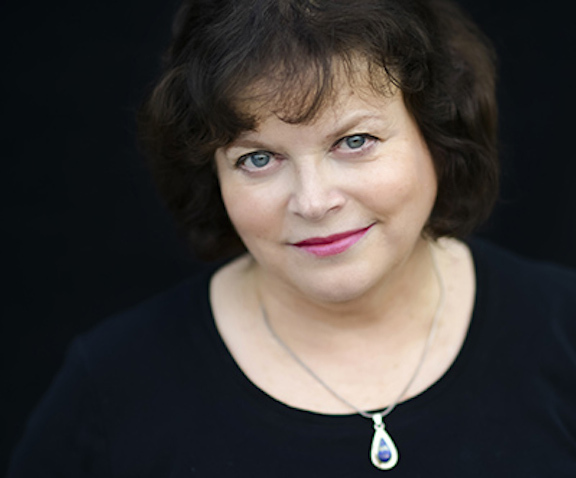 This is the second of five concerts in the Oakwood Chamber Players’ 2015-2016 season series titled “Play.” Remaining concerts include Fairy Tales and Other Stories on Jan. 16 and 17, Children’s Games on March 5 and 6; and Summer Splash on May 14 and 15. 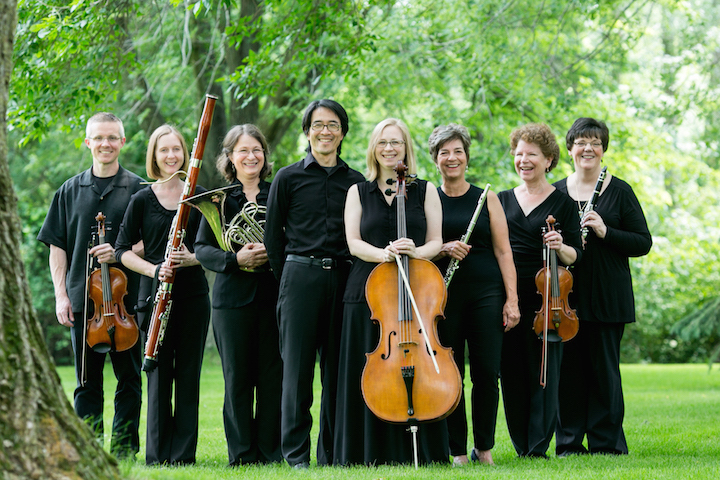 The Oakwood Chamber Players is a group of Madison-area professional musicians who have rehearsed and performed at Oakwood Village for over 30 years. 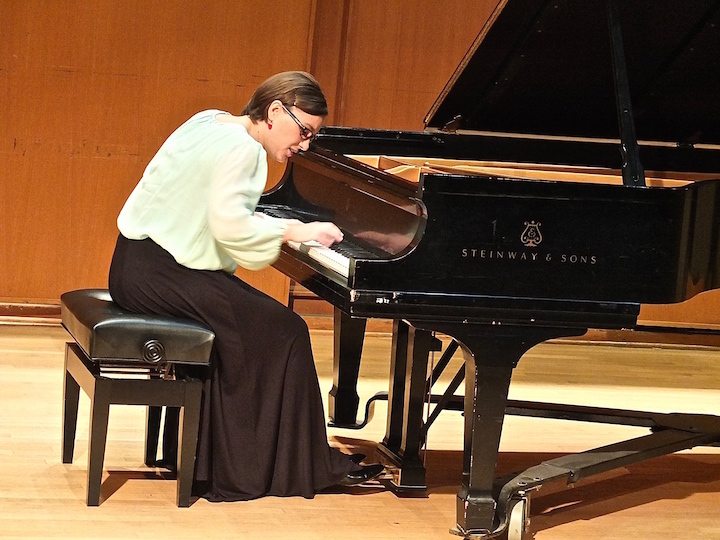 Classical music: Don’t overlook the many FREE and varied student recitals at the UW-Madison School of Music as the semester comes to an end. Plus, this week’s concert of new music is POSTPONED and the Fall Opera Scenes Workshop takes place on Thursday night. ALERTS: The concert by the UW-Madison Contemporary Chamber Ensemble that was scheduled for this Wednesday night has been POSTPONED. No word yet about the new date. The fall edition of University Opera’s Opera Scenes will offer its latest production on this Thursday night at 7:30 p.m. in Music Hall. 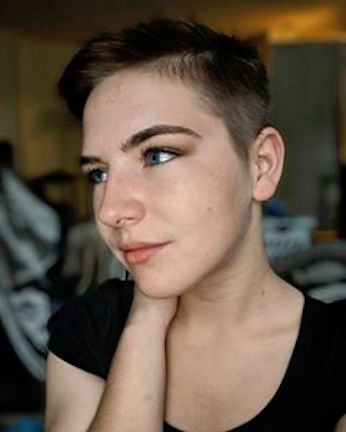 The FREE event features work by students in the Fall Opera Workshop class at the UW-Madison. Students direct, stage and sing the scenes. 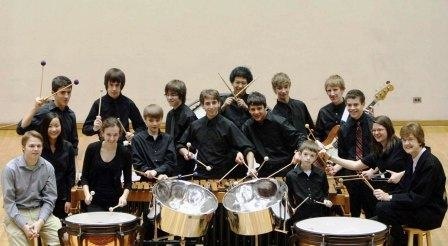 Piano accompaniment is again the norm, but this time a small Baroque orchestra of strings and winds will also be there. There are still quite a few big, important and appealing concerts left as the semester and the year wind down, with just over six weeks remaining until 2016. 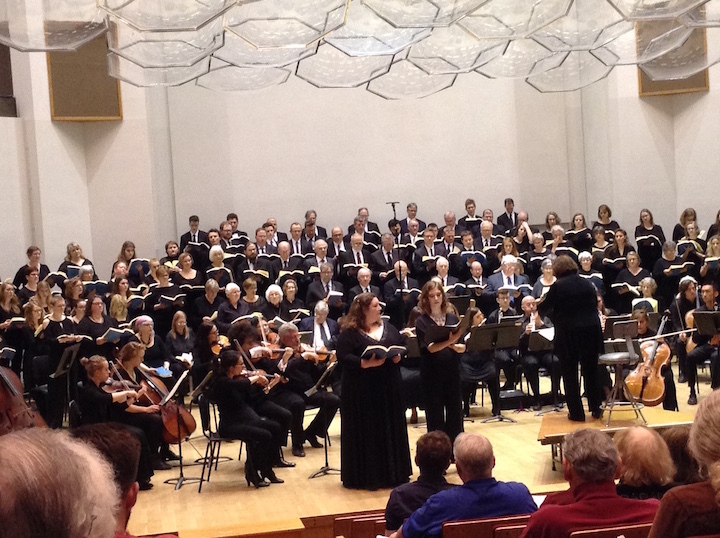 At the UW-Madison, there are several major choral concerts, several of them with holiday music and holiday themes, just as many other music organizations — including the Madison Symphony Orchestra, the Wisconsin Chamber Orchestra, the Wisconsin Union Theater, the Madison Bach Musicians among them — do as the holidays approach. There are probably some noteworthy student recitals at Edgewood College too, but The Ear generally doesn’t hear about those. 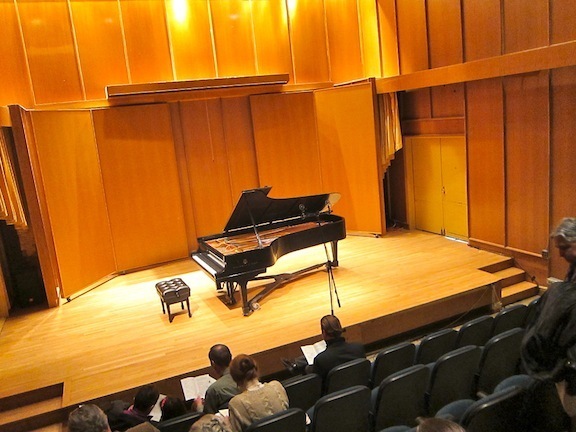 So The Ear wants to direct your attention to the many student degree recitals – both undergraduate and graduate – that begin to pile up as the semester comes to a close. All are free and usually take place at 6:30 or 8:30 p.m. in Morphy Hall. Click on the event you are interested in for details. Some of the listings have specific programs; others don’t. 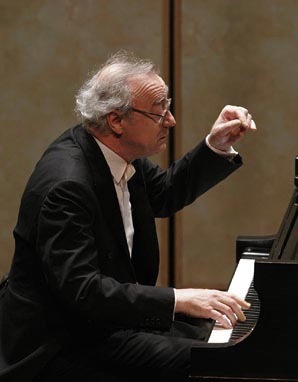 But almost all are good bets, given the caliber of the teaching and performing at the UW-Madison music school. And please use the COMMENT section to let The Ear and his readers know about outstanding results when you hear them. Let us now praise students too! Classical music: Can you sing? Famed diva Jessye Norman thinks you can -– and should try. She says it is good for your physical health and mental health. 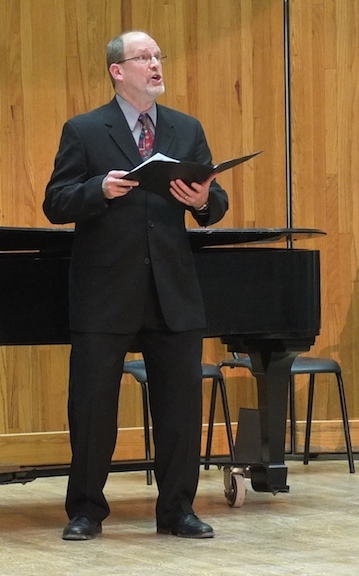 We have just come through Christmas and the holiday season where the instrument of choice – quite appropriately – is the human voice, both solo and in choruses. 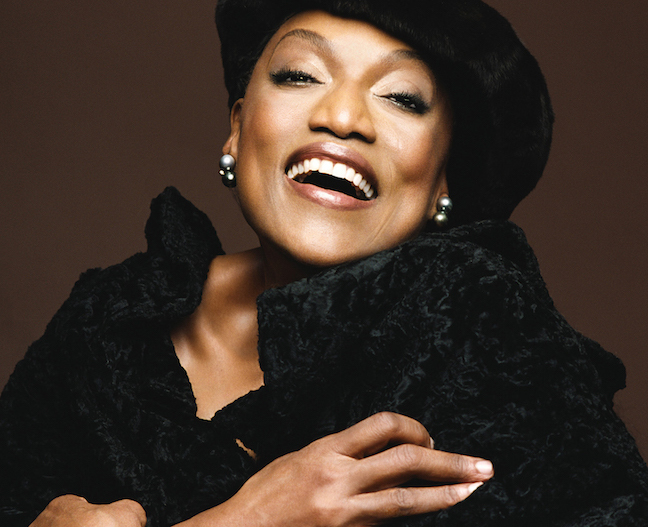 The famous Grammy Award-winning soprano diva Jessye Norman (below) thinks you can -– and should, or at least try to. In an interview with the Deceptive Cadence blog for NPR (National Public Radio), Norman explains why all people can sing. She also explains why you should: Singing, she says, is healthy for your body and mind. She may be 69, but Norman, who was born in Georgia but now lives in France, is not retiring from singing, even if she is cutting down on professional appearances. She is following her own advice and so continues to sing, as she recently did on The David Letterman Show in New York City. 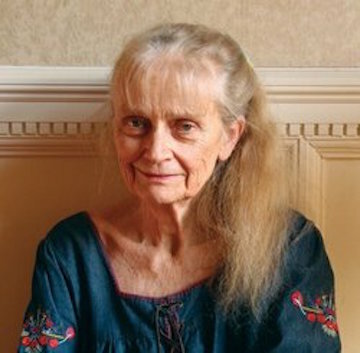 The interview traces her career from her earliest years in Augusta, Georgia, through training at the famed Peabody Conservatory in Baltimore and the University of Michigan in Ann Arbor. 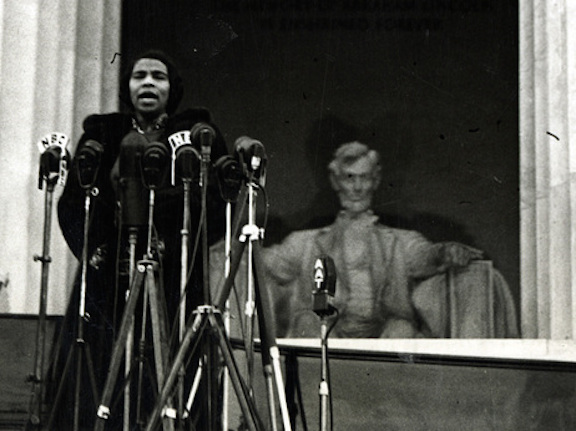 It has samples of her fabulous voice, and also her remembrances of great voices she has admired in others, such as the great history-making African American contralto Marian Anderson (below, during her historic concert at the Lincoln Memorial). 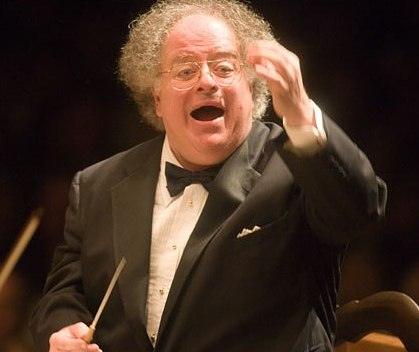 She also names some favorite orchestral music and instrumental music, including a prelude from the opera “Lohengrin” by Richard Wagner, as conducted by James Levine (below top) of the Metropolitan Opera; a cello sonata by Johann Sebastian Bach performed by cellist Yo-Yo Ma (below middle); and a Beethoven piano concertos performed by pianist Alfred Brendel (below bottom) and the conductor Simon Rattle along with the Berlin Philharmonic. 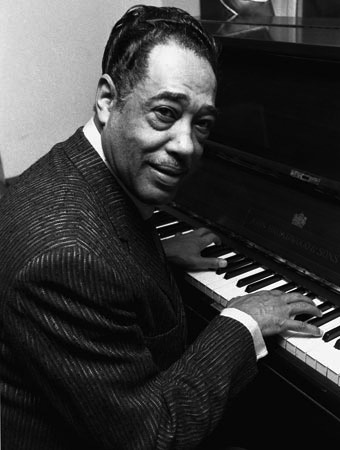 Norman also singles out American jazz composer Duke Ellington (below) for praise. And the NPR interview includes some fine music audio samples. 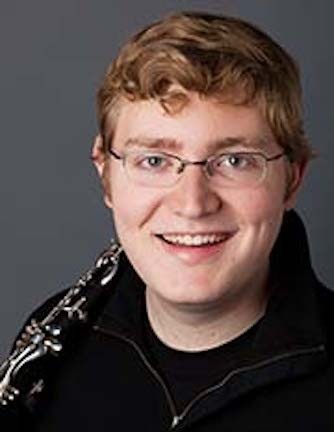 Classical music: On Monday night, the Middleton Community Orchestra, with Madison Symphony Orchestra clarinetist Joe Morris as soloist, offers a holiday break from holiday music with works by Brahms, Gerald Finzi and Beethoven. Thank you, Middleton Community Orchestra. Surely The Ear can’t be the only person who is starting to feel unpleasantly overwhelmed with holiday music — to say nothing of holiday shopping and holiday cards, with holiday this and holiday that. Holiday music seems ever-present this time of the year. It is in stores and malls, on the radio and TV, in the churches and even in the many concert halls. And it has been going on for weeks, if not months. So coming into the home stretch of Christmas Week, The Ear is feeling particularly grateful to the Middleton Community Orchestra (below), a largely amateur group that also includes some very accomplished professionals. The MCO rarely, if ever, disappoints me. But this upcoming concert, which is NOT billed as a “holiday” concert, seems especially inviting since it promises to offer the gift of music –- not just holiday music, but real music. Coming into Christmas Week, I find this to be a very welcome offering, a pitch perfect program. 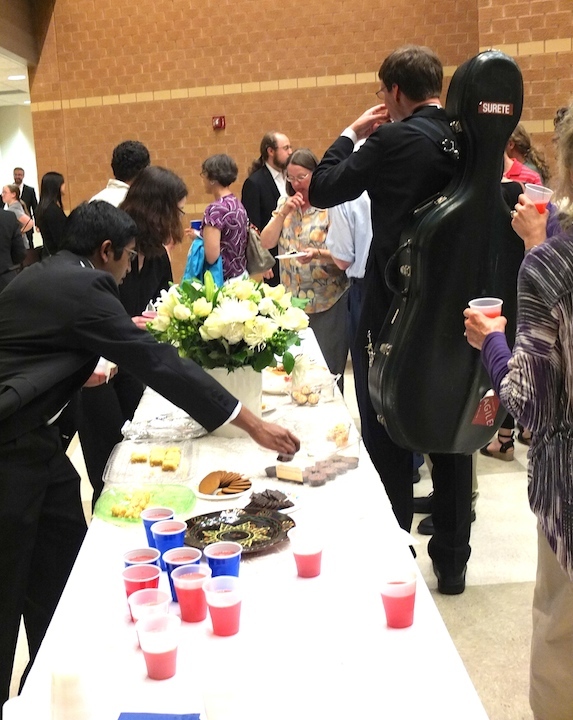 The concert not only features terrific music but also the right length at the right cost, and includes some post-concert meet-and-greet socializing so you can meet the musicians and other audience members. 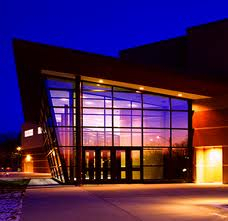 The Middleton Community Orchestra’s December concert is this coming Monday, Dec. 22, at 7:30 p.m. at the Middleton Performing Arts Center, which is attached to Middleton High School, at 2100 Bristol Street, a simple right turn off University Avenue going west towards the Beltline a few blocks before Parmenter Street. 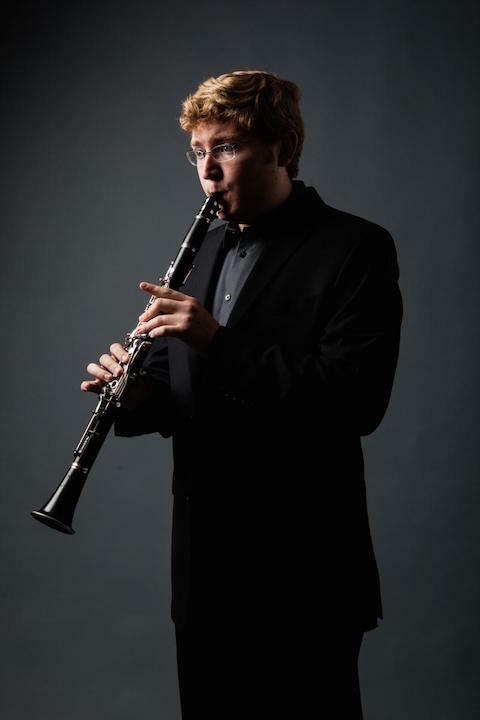 The MCO is excited to be sharing the stage with Madison Symphony Orchestra principal clarinetist Joe Morris (below top) who will be performing the Concerto for Clarinet and Strings by the 20th-century English composer Gerald Finzi. You’d be counting down the days if you have heard Joe play (below top, in a photo by Cheryl Savan), and the work by Gerald Finzi (below bottom) is a beautiful piece through which Joe’s amazing clarinet playing soars. 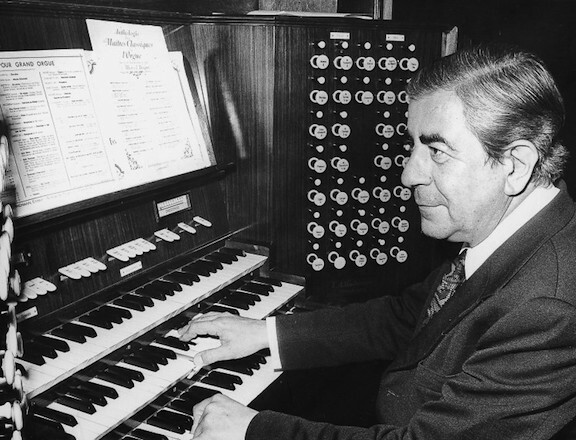 Don’t miss the chance to hear Joe, the MCO and this beautiful concerto. 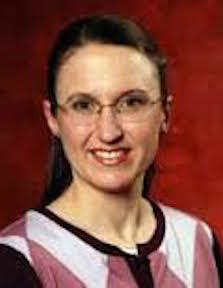 How many 24-year-olds do you know who have won an audition from among 60 other clarinettists vying for the job? Come hear one of our local treasures. 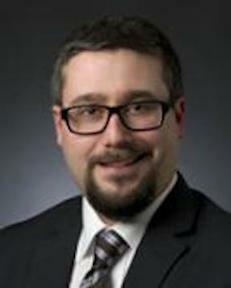 The concert will be conducted by Middleton High School music teacher Steve Kurr (below). 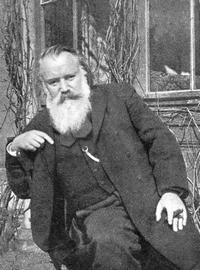 The program starts with the popular and rousing “Academic Festival Overture” by Johannes Brahms (below), which uses tunes from German drinking songs and which Brahms composed to celebrate an honorary degree he received. 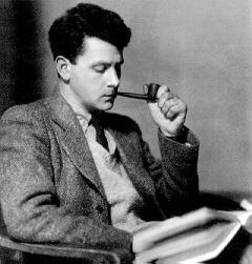 Then, after the lovely Finzi concerto, please stay so you can experience the irresistible energy and drive of Symphony No. 7 by Ludwig van Beethoven (below), which concludes the program. It is many people’s favorite Beethoven symphony and was highly thought of by the composer and other famous composers including Richard Wagner who famously called it “the apotheosis of the dance” because of its lively rhythms. We hope to see you Monday. Tickets are $10, with students admitted free of charge. Advance tickets are available at Willy Street Coop West or at the door on the night of the show starting at 7 p.m. You can also call (608) 212-8690 to reserve tickets in advance. 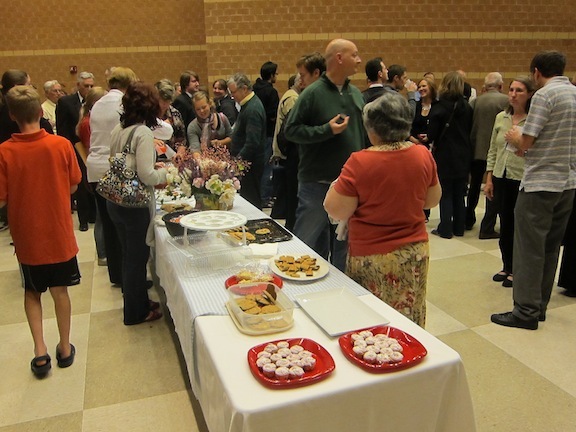 There will be a reception (below) for the audience and musicians after the concert.